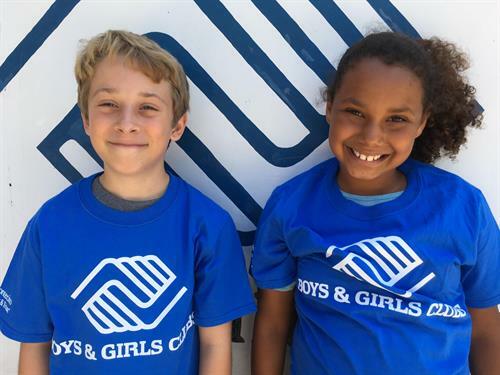 The United Boys & Girls Clubs of Santa Barbara County (UBGC) serves more than 2,700 children ages 6-18 and their families at four Club locations: Carpinteria, Santa Barbara Westside, Goleta, and Lompoc. 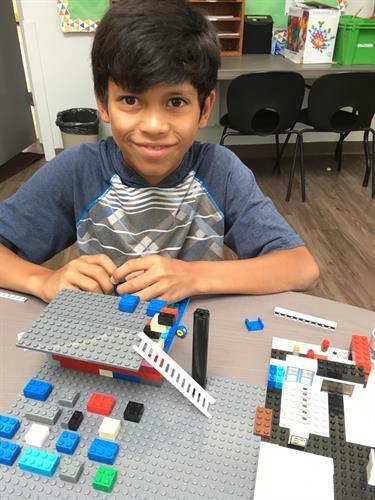 In addition, we have three school sites and one 55-acre residential Camp in the Santa Ynez mountains. 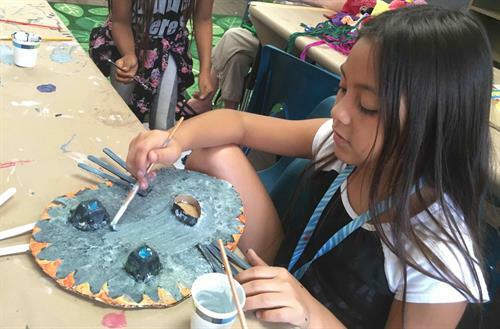 UBGC fills the gap between school and home by providing after-school and summer programming in a safe environment where there is an opportunity to learn skills through positive reinforcement from caring and professional staff. 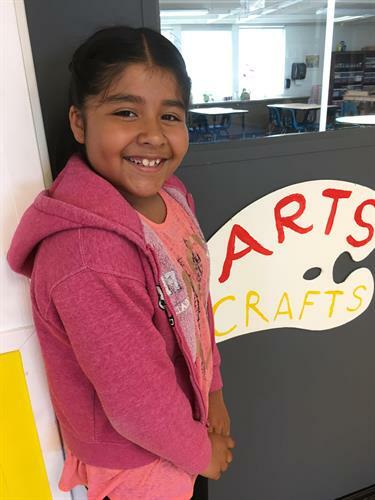 These programs change lives in three core ways: by encouraging academic success; building good character and leadership; and teaching healthy lifestyles. For more information, visit www.unitedbg.org or call 805-681-1315.